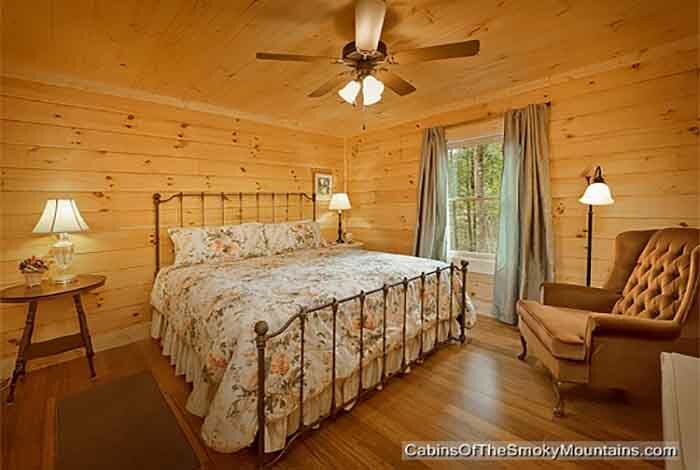 Looking for that special kind of happiness that only a relaxing vacation can bring? 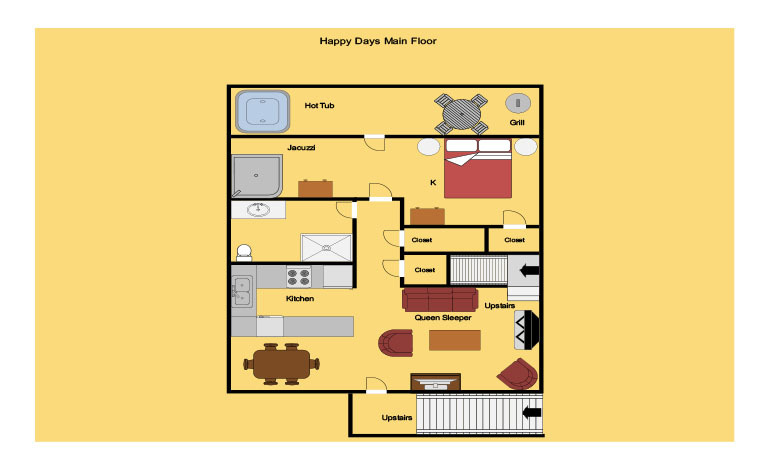 If so, then check out Happy Days. 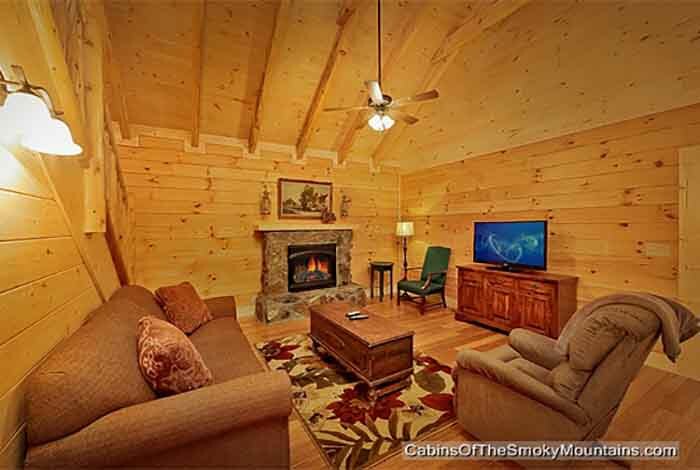 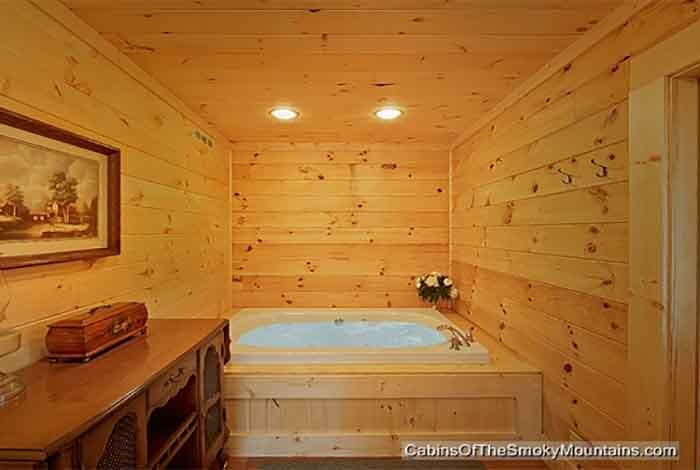 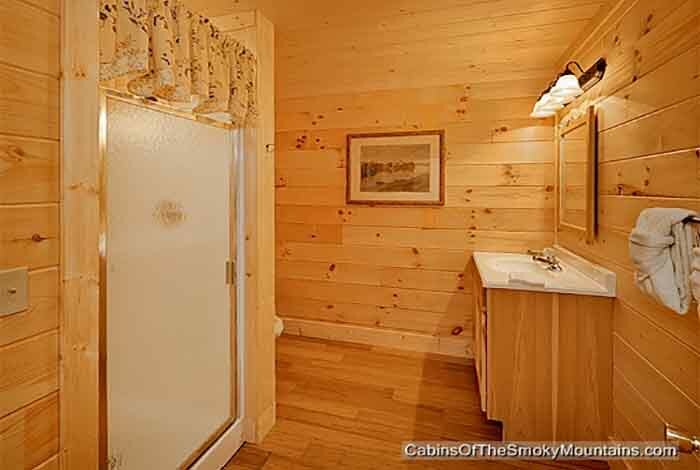 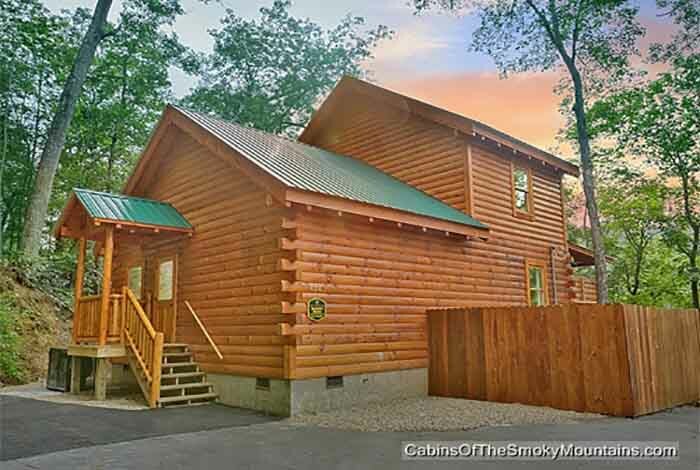 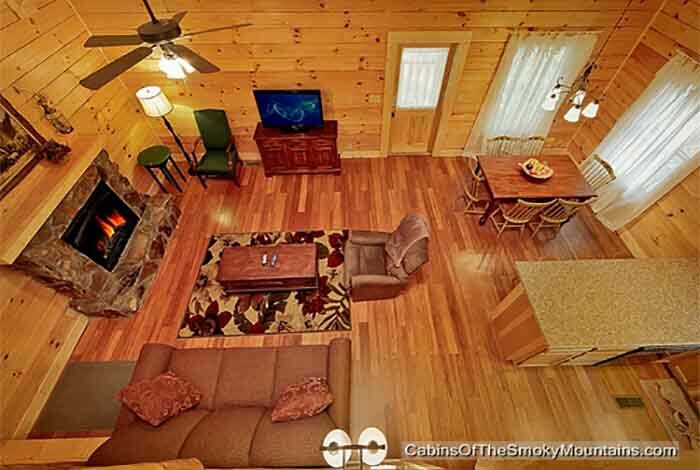 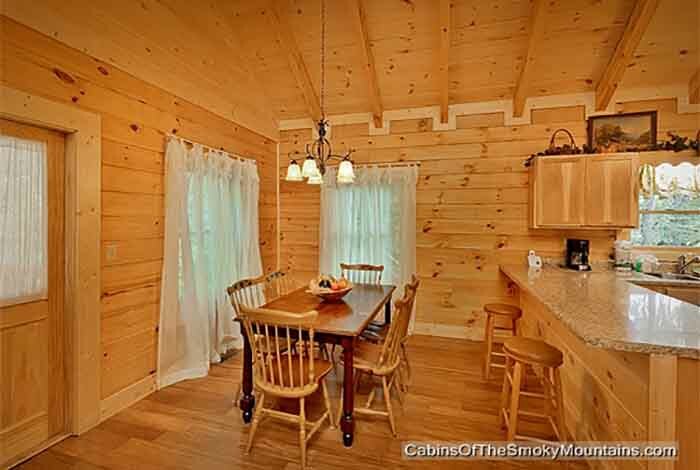 This two bedroom Gatlinburg cabin rental has everything you are looking for in a Smoky Mountain dream vacation. 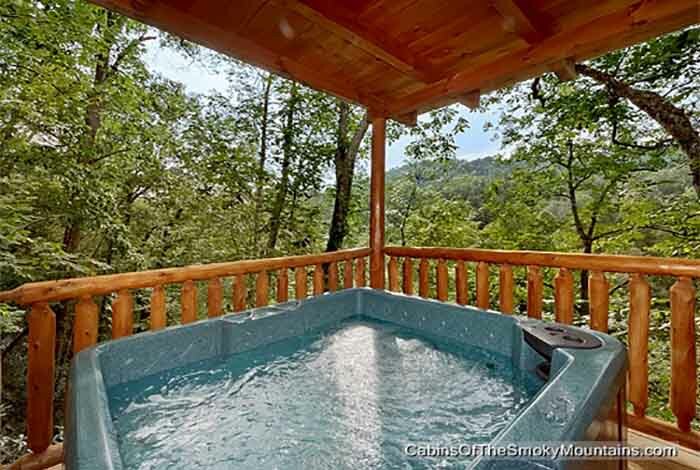 Enjoy the privacy and waste the day away in your own hot tub, or enjoy a glass of your favorite wine on the private decks. 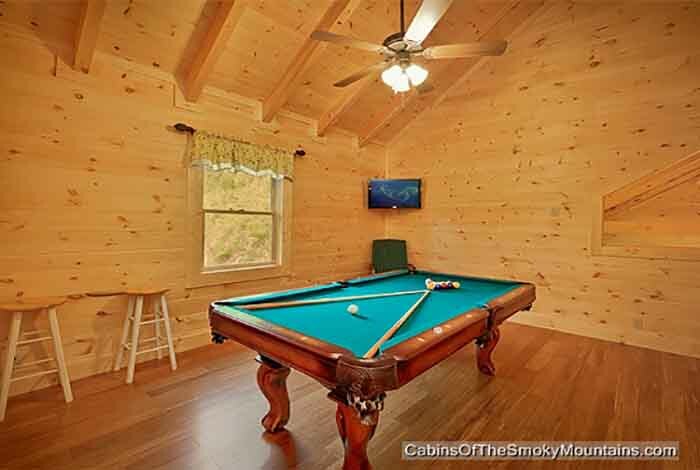 This Gatlinburg cabin rental also offers your very own pool table so you can challenge your friends or significant other to a friendly game of pool. 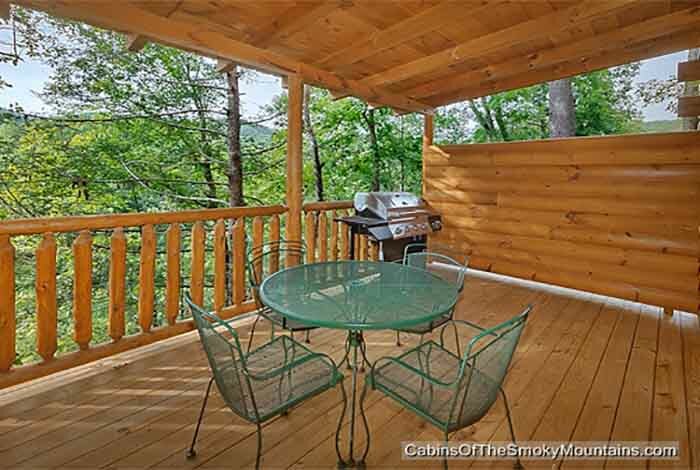 If you decide to leave your mountain paradise, you are only minutes away from downtown Gatlinburg where you can enjoy attractions such as Ripley's Aquarium, or go hiking in the Great Smoky Mountains National Park. 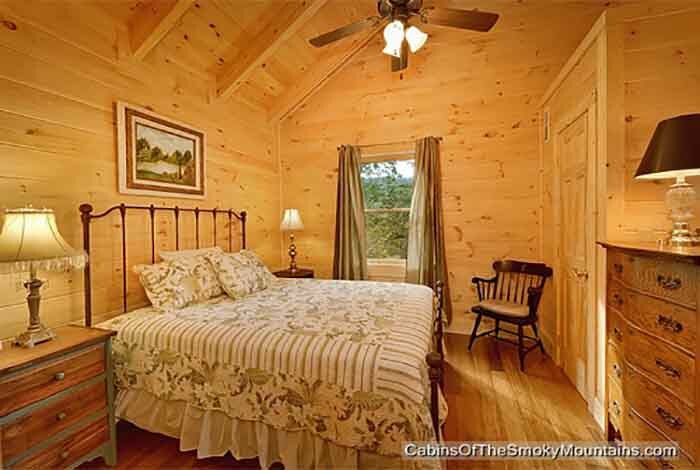 You are also less than 10 minutes away from Pigeon Forge where you can enjoy such attractions as Dixie Stampede and Dollywood. 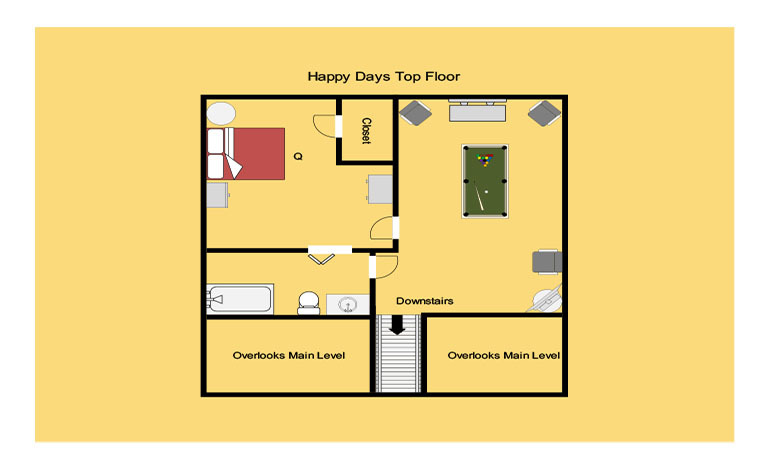 No matter what you do on your vacation, Happy Days has all you need and more!